Our team brings more than 38 years experience in helping businesses across Australia grow. We believe our relationship with each client is a strategic alliance, working together to provide proactive business services and accounting solutions to deliver substantial business value. Providing integrated accounting services, our specialist staff work cross-departmentally to deliver a wide range of financial, technical, administrative and operational functions that benefit our clients. Our multi-disciplinary team provide accounting and advisory solutions for clients from the small business sector up to ASX listed entities, second board listings and international organisations. Each of our service areas is actively managed by our Directors, providing clients direct contact with experts and a high level of senior advice. 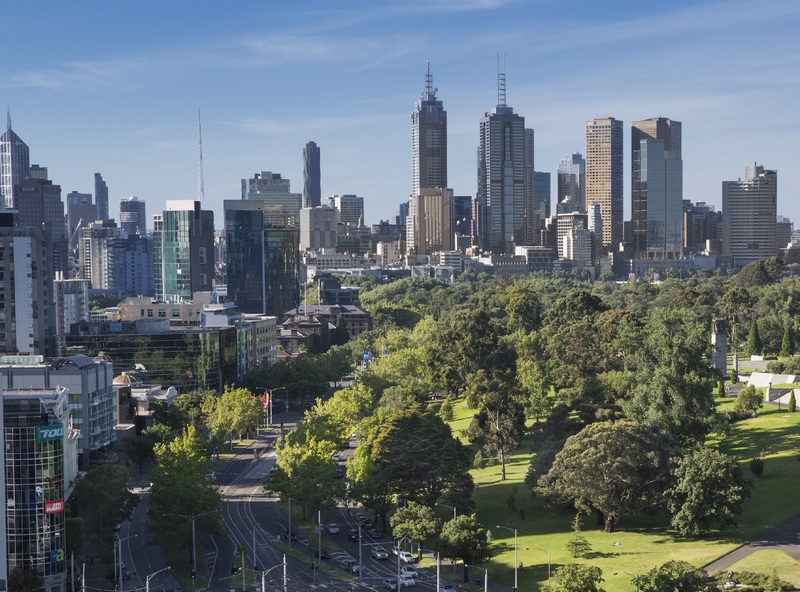 With vast experience, the support of leading national and global associations and a progressive approach, Hall Chadwick Melbourne will help strategically develop your business, improving systems and operations to deliver long term value. Contact the Hall Chadwick Melbourne team.